Actor-filmmaker Kamal Haasan on Monday said filmmaking in Tamil Nadu has been made difficult deliberately following the government's decision to levy 30 per cent entertainment tax over and above the newly implemented GST. The Goods and Services Tax (GST) came into effect on July 1. Reacting on the double taxation by the state, Haasan said in a statement: "Filmmaking has been made difficult deliberately. There are further tortures and systemic corruption that the film Industry has to endure under this regime." In Tamil Nadu, theatres were shut down on Monday in protest against the high taxation. 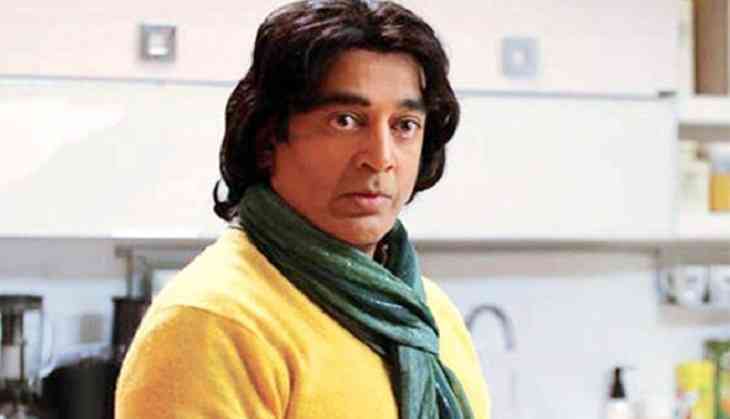 Haasan said all factions of the industry are agitated. "I am trying my best as any sensible individual of the industry to maintain solidarity and not play into the hands of any self-serving and avaricious politician," he added. Haasan pointed out that except Tamil Nadu, other neighbouring southern states have desisted from levying an additional tax on cinema over and about GST. "In Kerala, the film industry requested the Chief Minister Pinarayi Vijayan and he, through his Finance Minister, quickly announced that Kerala will not be levying any more taxes on the already beleaguered film business," he said. "Karnataka has gone even further to facilitate the well being of the film Industry. Telangana and Andhra are also doing their best for their film industries," he added. The "Dasavatharam" actor said Tamil Nadu has left Bihar behind in corruption. "Bihar used to be the nation's whipping boy when it came to corruption. Now, Tamil Nadu has left Bihar leagues behind. The film industry is one among the many industries asphyxiated by the prevailing systemic corruption in the state. I anticipate even stronger protests soon," he added.